What are Thagomizers? Basically, Thagomizers are a kind of gloves that are imported ones. They are specially crafted for the people who come from the Titan class. The best part is that- it would be protecting you throughout all the work you are doing on the battle ground. It is also given a unique appearance which makes it capture more views. We can even disassemble it to turn them into some Armor materials, Glimmer, or an imported Shard. How can we forget that the Thagomizers joins compatibility with the Striker subclass too! Wish to buy it? You can purchase this unique gauntlet in this week itself. All you need to give are the 13 coins of Xur Agent of the Nine. Check: Best Reverse Image Search Engine. This item matches with the Hunter class needs! Talking about the Radiant Dance Machines, I’d like to tell you that it is one of an ‘Imported Leg Armor. Plus, it is specially designed for the Hunter class. What are the features of it? It holds in a neon green colored lock. This lock found a match with almost everything. The good is also called useful one. But why? Actually, it will protect you from all the harms around you. Plus, we can even disassemble it to turn into upgraded materials. The Hunters who wish to enhance their character can get a hold of this for just 13 coins of the Xur Agent of the Nine. To define Sunbreakers, I’d like to tell you that these are a set of ‘Imported Gauntlets’. These are specially given emergency to enter into the world of Warlock class. Also, they are been designed for the Sunsingeer subclass. How the set seems to be useful? Basically, it offers you protection from all kinds of harms in the battle ground. One can also disassemble it into Glimmer, Exotic Shard, or Armor Materials. Moreover, you can convert these pair of Gauntlets between the characters. 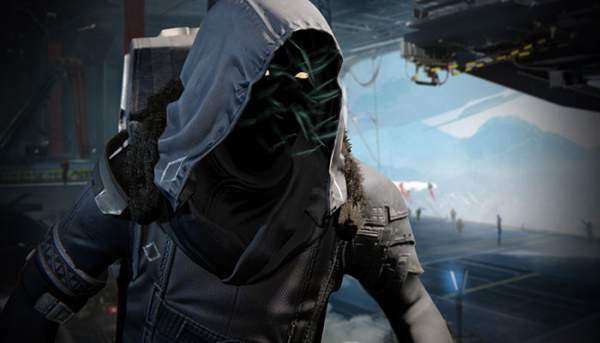 All the interested members of the Warlock class can get a hold of it for just 13 coins of the Xur Agent of the Nine. Hope you got to know the location of Xur, and its inventory, the item, it is selling. Stay tuned to The ReporterTimes for more.